Comment: I need living room, dining room, and hallway painted. Comment: I canât reach the very top section of my house with my ladders, I just need a little section painted. Villa Rica Painting Contractors are rated 4.76 out of 5 based on 258 reviews of 28 pros. 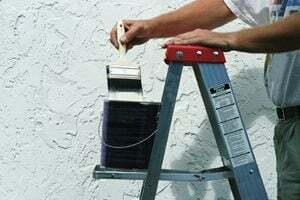 Not Looking for Painting Contractors in Villa Rica, GA?